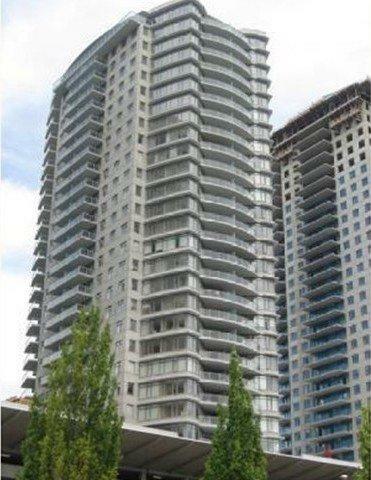 Description: Just 2 year NEW 2bdrm 2 bath 33rd floor apt in New Westminster downtown waterfront. NW corner unit w/upgraded S/S appliances, granite countertop, natural grained cabinet, floor to ceiling window walls, bonus 150 sq ft balcony with panoramic city views. 2-5-10 NHW. Just steps to skytrain, public market and waterfront. 1 parking and 1 locker. Rentals allowed. Showing by appointment on Thursday after 5pm or Sunday after 2pm.